Yes! 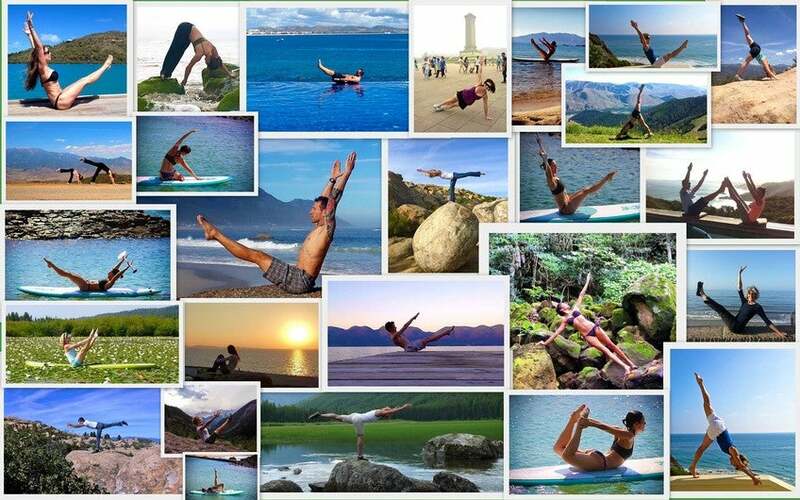 Pilates Anytime is available to users anywhere in the world who have access to the internet. Our members reside in over 100 countries, and our class videos are hosted on servers located around the world. We accept payment by credit card and PayPal. You can pay in US Dollars, Canadian Dollars, Australian Dollars, UK Pounds, Japanese Yen, and Euros. If you pay in US Dollars from another country, your credit card will be charged in US Dollars, and you will pay your credit card in your local currency as normal.